Last year my partner and I managed to pull off a miracle and win Angler of the year (AOY) for Cash For Bass’s Thursday night division. This year made me realize how special that was and should never be down played or taken for granted when that recognition is earned. My hats-off to this year’s winners. This year I tweaked my style a little bit. I felt I fished “scared” last year trying to win AOY and it cost me money. This year, we incorporated some big fish techniques such as punching, pitching big jigs, pitching big tungsten with big flippin hooks and craw imitation plastics in deeper weeds. We won our first ever tournament on Whitmore Lake and followed that up with a second place finish and some cash on the Portage Chain of Lakes. That one was an NTBA tournament against the very best around. After that, we had some close finishes just out of the money with some “the one that got away” excuses that we kept to ourselves. This is a deal breaker! If we would have fished clean I know we could have racked up another win and cashed two more times BUT we didn’t and that is the bottom line. Later in the season we cashed on a 3 hour event on Woodland lake with 2 fish! After that, we rounded out the season with an awesome second place finish on a Saturday event on Whitmore Lake. That was a big deal for us and it was a good pay day. After starting out the season firing on all cylinders I found myself slipping back into my same old patterns, fishing offshore while the shallow guys were winning and placing in the money. We got wrapped up in the dream of getting AOY. That messes with my head. I should have put that out of my mind. I spent all winter and spring telling anyone who would listen to me that I was gonna move shallow later in the summer. I never did. We hung in there most weeks dragging a Kustom Kicker Dock Monkey 1⁄2 oz. jig and drop shotting out in the deeps. We had 5 just out of the money finishes. Needless to say, I need to become a shallow water guy, specifically a dock guy and use that weapon appropriately at the appropriate time, instead of grinding out in the deeps every week. I will not make this mistake again. We came back one minute late. We pushed it to the limit like everybody else does, hooked a giant smallie in the last minute and it fought us a little too long. End of story. We also had a zero result on Big 7. That lake can ruin your AOY hopes in 3 hours, no problem. We ended the season with a big motor malfunction on Kent lake and zeroed again. That killed our hopes for the tournament of champions, a tournament for the top 3 anglers from each division at the end of the season. I will call it a successful season though. I learned a ton and we actually made money. We won one event, placed in the money on two all day Saturday events and cashed one more time on a Thursday night. We also made some new friends and become closer with a few guys from Thursday nights. What a great crew we had this past summer, lots of fun. I have a lot of things to think about going into next season. I am thinking about abandoning fishing on a regular night and just cherry picking the lakes I actually enjoy fishing. After all, this is supposed to be fun. I know I’m not going pro and I am OK with that. 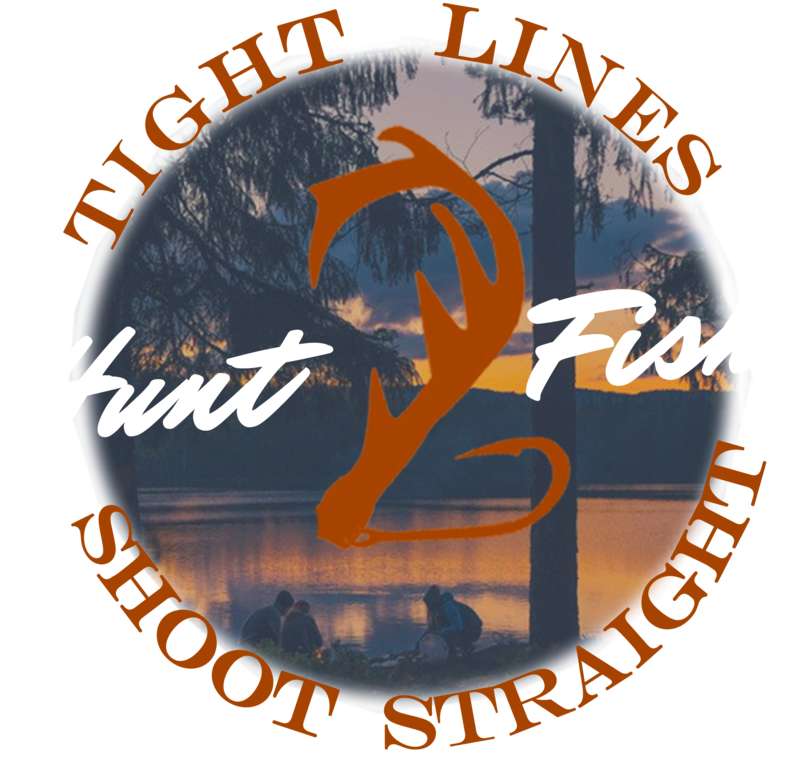 Until next time, tight lines and shoot straight!